Thank you, MPH Group Publishing for featuring me for their Malaysia Day’s celebration with Authors & Illustrators! It was at an art competition, titled “Save the Earth!” and I think I was about 9 years old. The organiser laid our drawings on the grass and somehow mine went missing. No one could find my drawing…and I’ll be disqualified! My mother, swiftly squatted down and sieved through each and every pieces, till she found my drawing, which got stuck together with another piece due to wet paint. 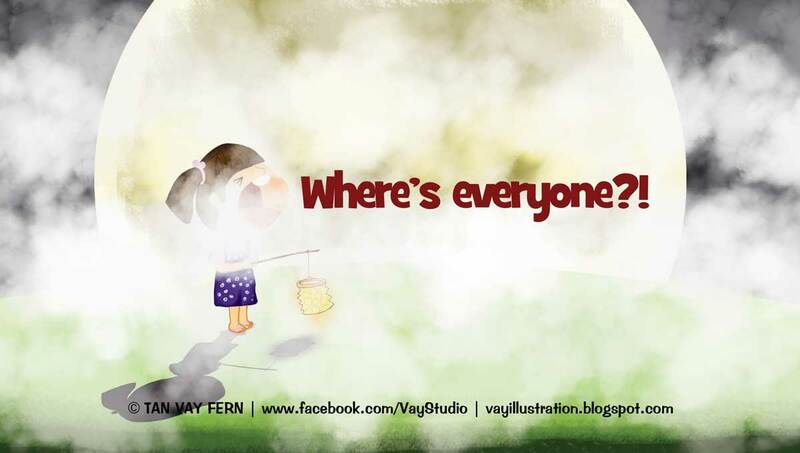 I recalled vividly her expression, her voice and her laughter – It was pure happiness! And I got consolation prize! Not sure if it’s because the judges felt sorry for me though. But it doesn’t matter, because I had a new feeling at 9 years old and this feeling, it’s lifelong. When I feel like giving up, I would recall back this memory. Thank you, Ma! Happy Birthday and Happy Mother’s Day! Love you very much. 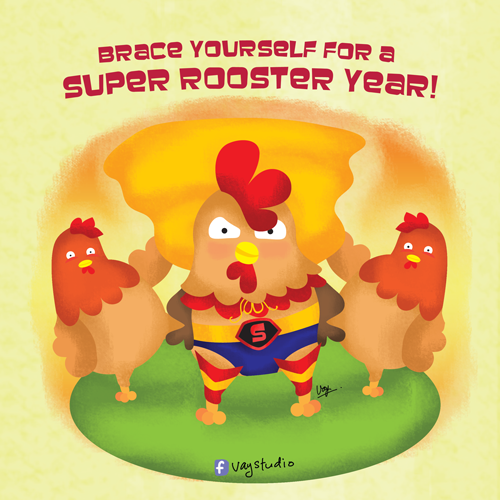 So much has happened in 2016…This year must be a Super Rooster Year!